Jason Yang is a registered patent attorney in China with more than six years' experience in intellectual property. 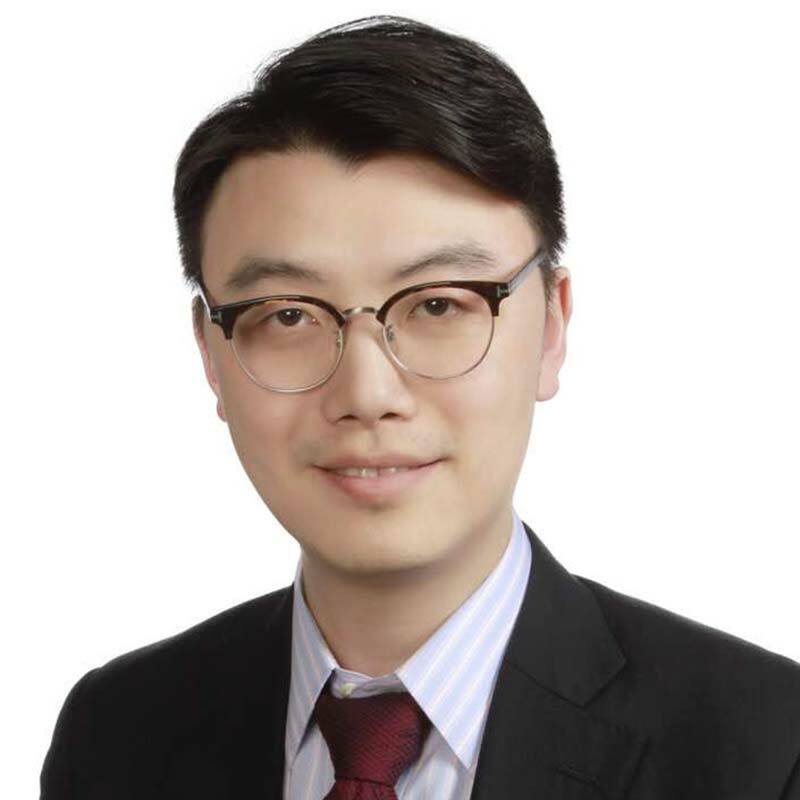 A member of Gowling WLG's Beijing office since 2017, Jason is highly experienced in various patent-related work, with a primary focus on patent prosecution, patent drafting, patent invalidation and infringement analysis. His specialties include: electronics, computer software, semiconductors, and mechanical design. Before becoming a patent attorney, Jason worked as an R&D engineer. The solid technical background has given him a sophisticated understanding of the various challenges and opportunities associated with complex inventions.